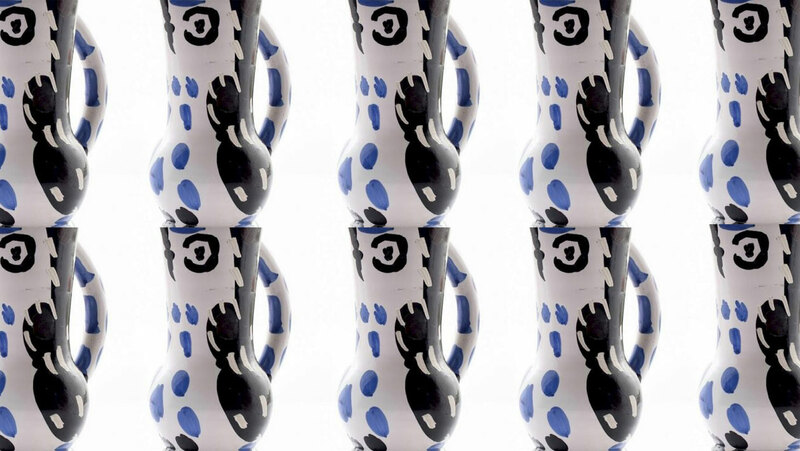 In Germany, a man left an $11,000 Picasso vase behind when transferring trains. Despite a thorough investigation, the work is still at large. 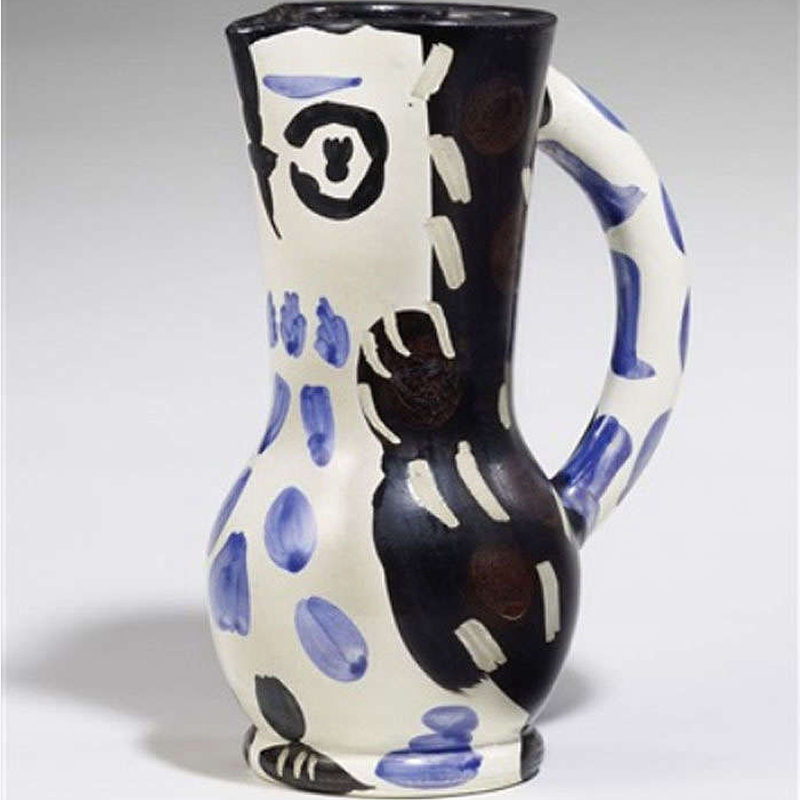 On February 15, a 76-year-old gentleman was traveling by train through Germany from Kassel to Dusseldorf with an original Picasso vase. But when he got off the train to transfer, the Picasso did not. The work, titled Le Hibou and made in 1953 by Picasso in Madoura, France, is part of his series dedicated to owls and has a value of over $11,000. Although the police were promptly notified, more than a month later there is still no news of the work. After conducting an investigation, the police said the vessel disappeared and was probably stolen by an "unknown culprit". The police also described the incident as a moment of "monumental forgetfulness". 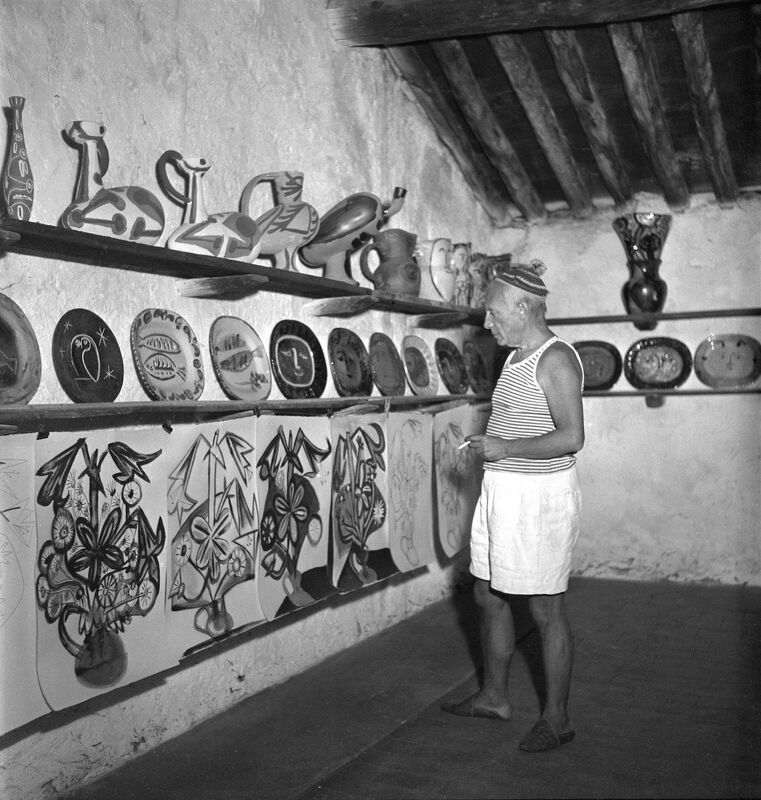 In the meantime, discover Picasso on Barnebys!